Just as the Konami Press conference is going on, someone on NeoGAF dropped a bomb that now we know the voice actor of Snake. 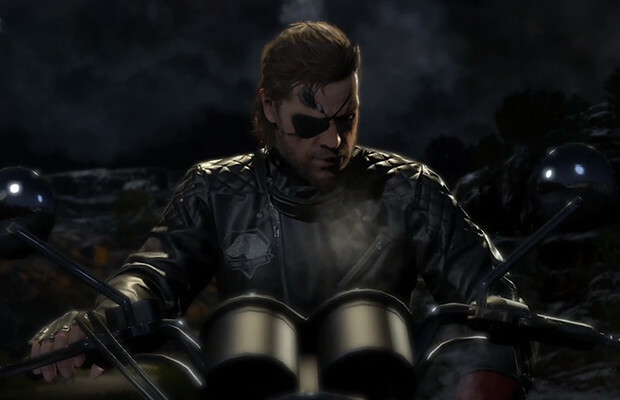 But it’s not David Hayter everyone. Kiefer Sutherland of 24 fame will be Snake in the upcoming Metal Gear Solid V as this picture was taken from the pre-recorded pre-E3 briefing. It did sound like him in that previous GDC trailer so how about that. Kojima wanted someone that would be conveyed in their 40s. Kiefer was also a big fan of the game and immediately understood why he wanted to join the project. Even doing some facial motion capture which is awesome. What do you think? Let us know in the comments below or post in our Facebook and Twitter.